Updated Monday September 10, 2018 by WRA Editor. ICBA has a Age Determining Date/Grade Exception Rule. August 1st,shall be the determining date for the age of the basketball players. Eligibility to participate is based first on the age determining date. The grade of the athlete is not a consideration if the athlete meets the age determining date. An athlete who does not meet the age determining date may qualify under the grade exception rule. In the 8U/3rd Grade through the 13U/8th Grade division, each team is allowed a maximum of three grade exception athletes. ICBA permits teams to carry 2 nonresident players. 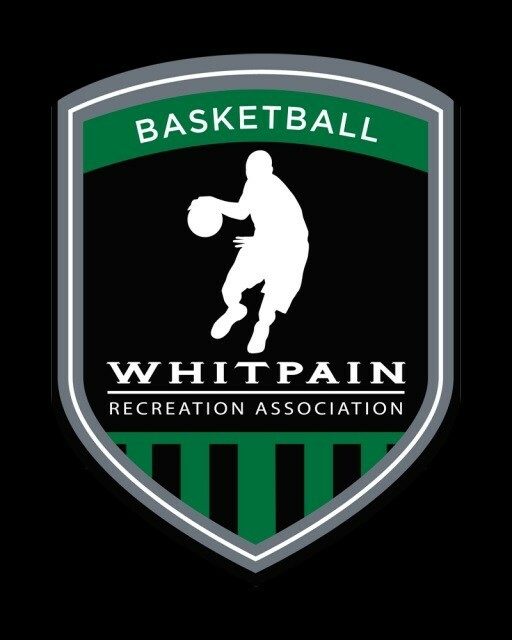 WRA Travel Basketball will consider non-resident players when filling roster spots based on ICBA rules on player movement. Teams will typically practice two times a week from early-mid November through the end of the year. Teams will play a 12-14 game schedule, 1-2 games per week from the middle of December through the middle of February. ICBA playoffs will be in late February /Early March. Please consider this commitment before trying out for a team.